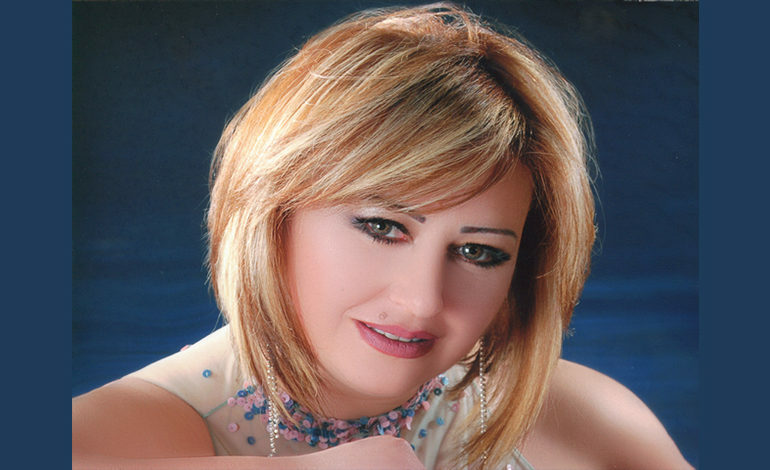 Lubana Al Quntar, a Syrian classical Arabic and western opera singer. TAYLOR – Lubana Al Quntar, a Syrian classical Arabic and western opera singer, will perform “A Celebration of Arabic Classical and Folk Music” at Wayne County Community College District’s Heinz C. Prechter Educational and Performing Arts Center on Sunday Oct. 21 at 6 p.m.
Al Quntar studied Western opera and became the first Syrian to gain international recognition appearing in concerts throughout Europe. She came to the United Stated in 2012 for a concert for Syrian refugee children at the Kennedy Center in Washington D.C. She also performed at the Arab Women in Music concert with the National Arab Orchestra of Michigan. At the performance, Al Quntar will be joined by the Al Sham Ensemble, which is a traditional takht sharqi comprised of artists living in Chicago and Michigan. The artists of the ensemble are of Syrian, Egyptian, Palestinian and Jordanian backgrounds. The ensemble performs Middle Eastern, Egyptian and Andalusian classical and folk music on a traditional and Western instruments such as the oud, qanoun, nay, violin and cello. The concert is a special presentation and a part of WCCCD’s international education series celebrating the diversity if its surrounding communities. The performance is free, but requires tickets that can be reserved online at //www.wcccd.edu/EPAC/site/index.html or at the Heinz C. Prechter Educational and Performing Arts Center box office on Northline road in Taylor.